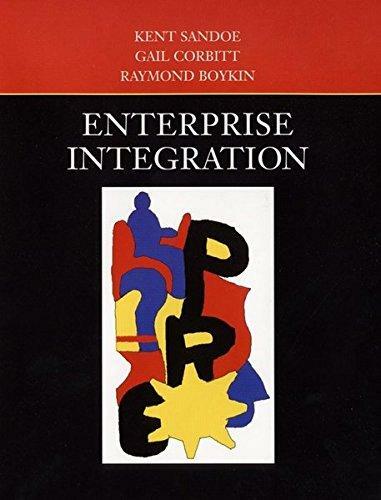 245 1 0 %a Enterprise integration / %c Kent Sandoe, Gail Corbitt, Raymond Boykin. 300 %a XV, , 272 s. : %b rys. ; %c 24 cm.